Grand Harbor Lake Homesite 111. REDUCED TO $139,000. 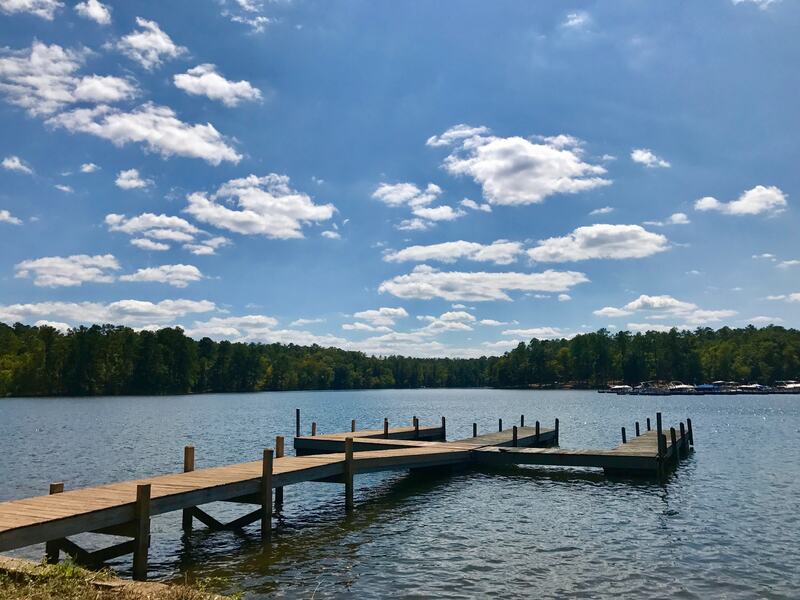 A rare homesite in Grand Harbor, which overlooks both the lake and the golf course, with views of Greenwood State Park and the Grand Harbor marina from the rear and the #2 green from the front. This site offers eastern views, allowing for beautiful sunrise scenes. Pre-approved for a private dock. With a full price offer, the seller will pay three years of non-resident club dues!